Attendees: Please signup (you need to be logged in to signup) so we know you are coming and please forward this to your friends and colleagues! 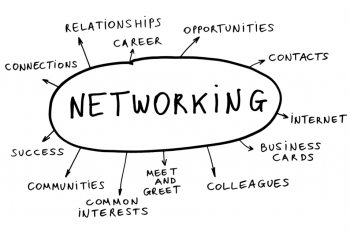 Objective for the Gathering: Simply a social networking opportunity for like-minded people. Please contact me at james.williams@planningplanet.com if you have any questions and thank you for investing your time.